Winning and losing is a great big and essential part of life. We all know that, our parents taught us that lesson very early on. Then, life continued to teach it to all of us, through personal and professional experiences, through highs and lows and through all of the efforts we have put forth, we know that winning and losing is a great big part of achieving and growing. It gives us perspective, makes us work harder (and smarter), it gives us hope and makes us strong and teaches us to keep moving forward. Adversity is a form of momentary loss, a block you have to get through to get to the next part of your life. Failure is a part of loss, a mental state you need to wipe clean from the heart in order to move forward strong. But somehow it doesn’t seem easier to lose does it? 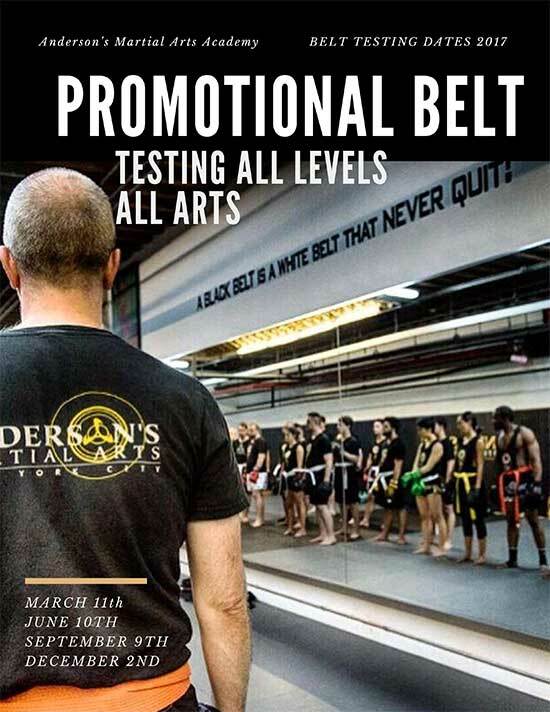 This weekend Andersons Martial Arts Academy suffered a loss that was tough on all of us, especially when we have seen how hard our fighters work, and how wholeheartedly our community of students supports their efforts. In our own backyard of New York City’s Madison Square Garden we had two fighters go in to do their best, but somehow their opponents wanted it more that night. The loss was a bit tougher to swallow because we’ve been so successful in this arena for so many years, taking professional and amateur fighters to big wins over and over again. Of course we’ve also lost, after all we have been teaching, guiding and coaching in NYC for over two decades, but still, with far more victories and celebrations, two fighters losing in one night was a punch to the gut. It was interesting to watch though how the Andersons Martial Arts family quickly started to smile again, we all huddled together at one point, over fifty of us, rows of our students, family and friends waiving to one another and hugging the two fighters. We all toasted their efforts, and laughed and somehow the beauty of the moment was so clear to everyone who saw our team, our Andersons family was united and clear headed and simply grateful to be together. To train together, to learn from some of the very best in the world, to succeed and to be supported no matter the outcome. You lose and you win and sometimes, and despite all that we think of loss, it is essential to our experience and to our development. A loss can help a team, a fighter and a person re-evaluate their strengths and weaknesses, it can help one restructure and regain, building a stronger home for the decades to come. A win can help motivate, inspire, prove, but it can also when dosed too quickly in the wrong way be a detrimental harm to someone who isn’t willing to see past that win. Life has a tendency of giving you (all of us) what we need most, and if we listen and pay attention to it we will come out better on the other side of the experience. Martial arts teaches all of us this, and you don’t have to be a professional fighter to take the lesson. Training teaches every student the value system of time, effort, energy, discipline. The value of winning and the value of losing, and the value of not giving up. In life these lessons are essential, but, it is one thing to know them and another all together to feel them and work through them and move forward a better person. In many ways we hope that this loss can teach all of our students, our fellow martial art neighbors, our family and friends the great value of leaving a loss a better person. Taking the lessons from losing in a smart way; not broken by it, but rebuilt, reenergized, newly inspired and stronger then before. 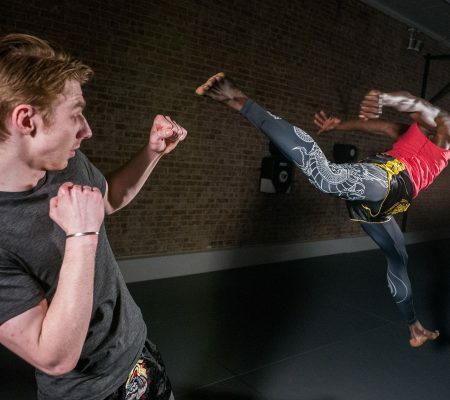 Andersons Martial Arts Academy was never built for fighters, in fact if you know anything about our 21 years in NYC you’ll know that, we have let many fighters go, focusing our efforts instead on our community of students who need martial arts most. 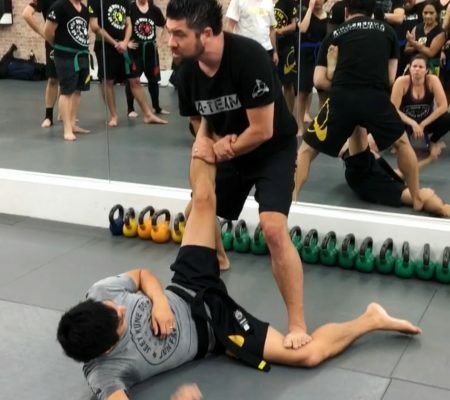 Sifu has no interest in building UFC stars, that is a bi-product of his knowledge. He has interest in building his students; his community and his country, investing most of his time into his classes and in his work with military and the education of people who put themselves on the line for our safety. Perhaps that is why fighters come to us, most are built by us here at home; because we build them as people first, and if they choose to fight in the ring or the cage or on the mat and we believe they are ready, then the opportunity is provided. strength comes in many forms, and a fighter is no stronger then a single mother of two taking the train home after pulling a double shift.We are all equal, we all have great strength and potential, and we all win and we all lose. We are all strong, and each in our own way. And the true test of all of our strength is how we react to loss and failure – do we move forward or do we allow it to consume us. Do we use that loss as an opportunity to win better and more significantly, or do we give up and give in? Instead of thinking of wins and losses one should continue to refine their purpose and the quality with which they approach the things that matter most – through that type of though you will win and with greater purpose. We love you our AMAA family – thank you for your support and care. Now lets get on the training floor! Don’t train martial arts? 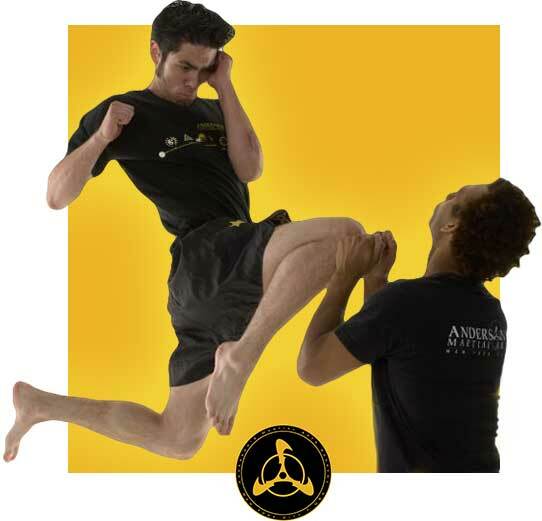 – TRY OUR 3 Day Free trial and see how martial arts can enhance who you are in every part of life.